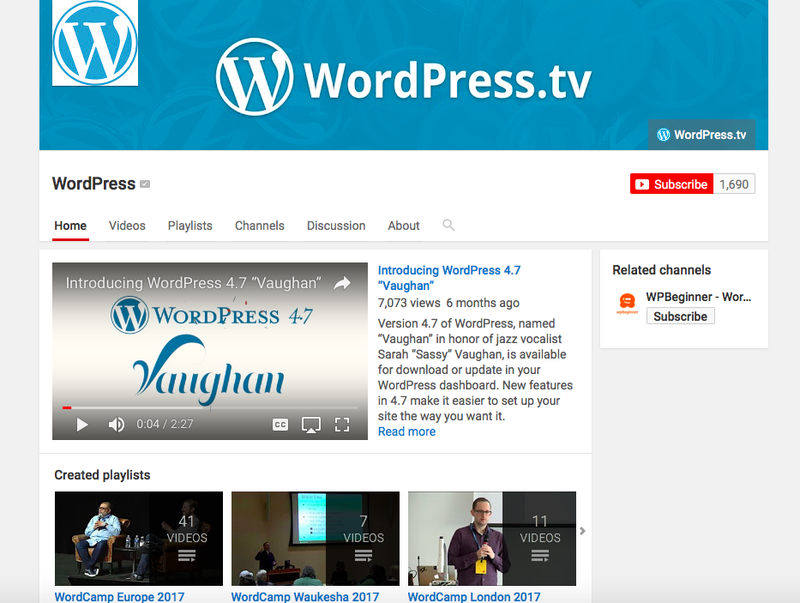 If you have not noticed, WordPress TV videos are now being uploaded to YouTube. This task has been in the works for a while but in the last few months it has really taken off. Many thanks to the WPTV volunteers who are dedicating time to upload the videos. From WordCamp Helsinki comes this video. Daniel’s lighting talk covers how to create a better experience for your clients or users of your theme with the various core controls, custom controls and how to take advantage of selective live refresh and visible edit shortcuts (introduced in WordPress 4.7).